August 9, 2018 – 6:00 p.m.
a. 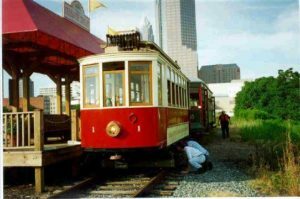 Staff will be working with the Projects Committee to determine how and when Trolley Number One might be moved from the North Carolina Transportation Museum to Charlotte for operation on the Lakewood Trolley line. 3. Charles E. Barnhardt House, 3217 Maymont Place, Charlotte, N.C.
THAT THE OFFER TO PURCHASE AND CONTRACT FOR THE BARNHARDT HOUSE, 3217 MAYMONT PLACE, CHARLOTTE, N.C., BE REVISED BY SANDY CARNEGIE, HLC ATTORNEY, TO INCLUDE THE FOLLOWING: PURCHASE PRICE – $1,122,500; EARNEST MONEY DEPOSIT – $10,000; DUE DILIGENCE FEE – $2,500; DUE DILIGENCE PERIOD – 60 DAYS; CLOSING – 90 DAYS AFTER EFFECTIVE DATE OF OFFER TO PURCHASE AND CONTRACT; SELLER WILL PAY UP TO $5,000 OF BUYER’S CLOSING COST; ROOF REPAIR MUST COMMENCE WITHIN 30 DAYS OF CLOSING. ADDITIONALLY, IF THE POTENTIAL BUYERS COUNTER THE HLC OFFER WITH A CONTRACT PREREQUISITE OF SELLING THEIR CURRENT PROPERTY, THEN THE HLC REAL ESTATE AGENT IS AUTHORIZED TO PRESENT THE ATTACHED ADDENDUM TO THE BUYERS. 4. 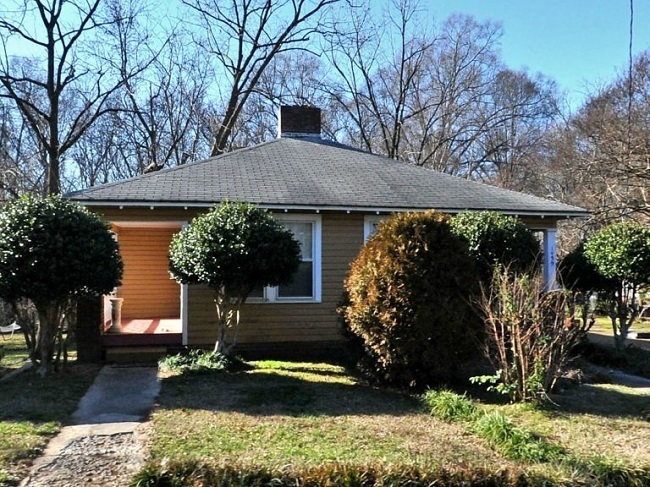 Pecan Avenue Duplex, 1437-1439 Pecan Avenue, Charlotte, N.C. 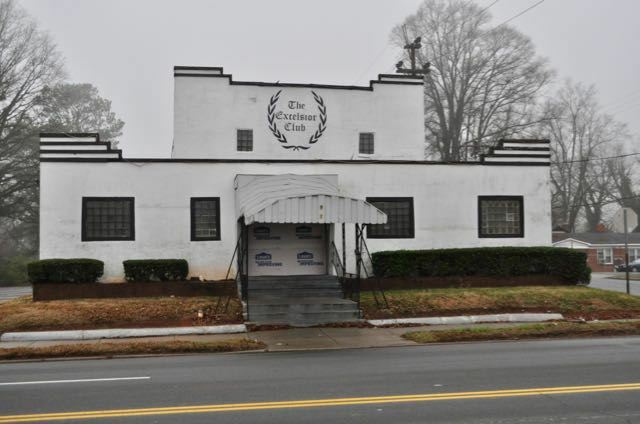 The owner of the property has received a Certificate of Appropriateness to demolish the building. He is interested in discussing the possibility of the HLC purchasing the property. He is willing to sell the property for $300,000. 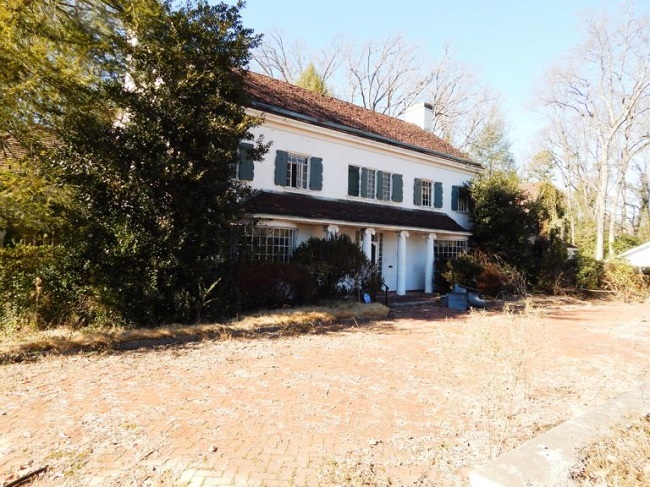 Dr. Morrill has met with the owner and has negotiated the terms of an option to purchase the property. The issue before the Committee is whether to approve, amend, or disapprove the option agreement. a. Torrence Lytle, 302 Holbrooks Road, Huntersville, N.C. The prospective buyer continues to perform due diligence. Closing must occur by the end of November. The prospective buyer has made initial earnest money deposit. 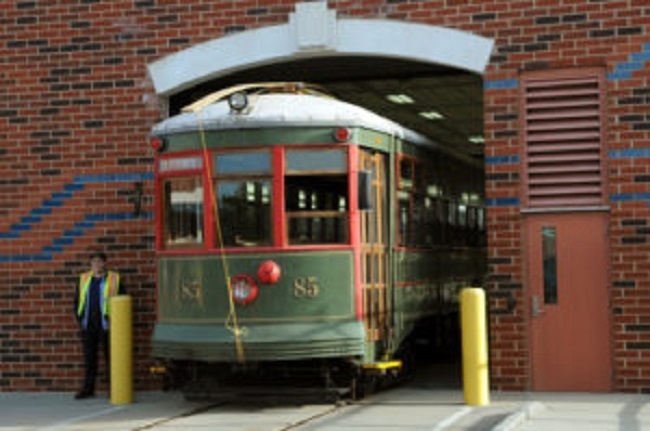 The move of Streetcar 85 from the North Carolina Transportation Museum to the Cumberland Avenue Storage Building occurred on August 1, 2018. 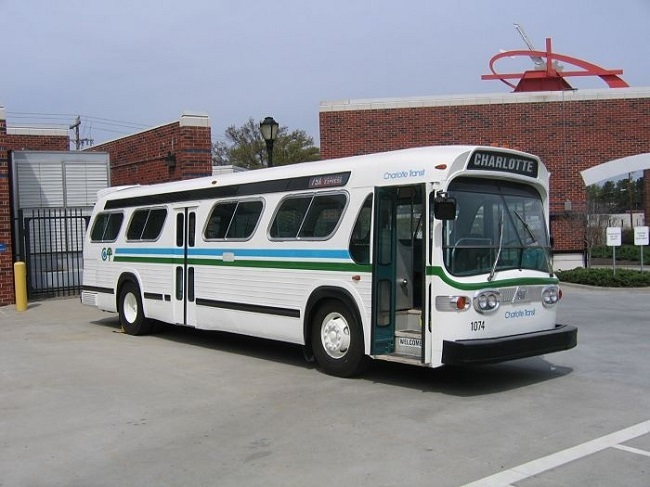 The New Look Bus was moved from the CATS Garage to the Chamberlain Avenue Storage Building on July 31st. Sandy Carnegie prepared a legal agreement covering the bus, which has been signed by Staff and by Argos Realty. It will be presented to the HLC for its consideration on August 13th. 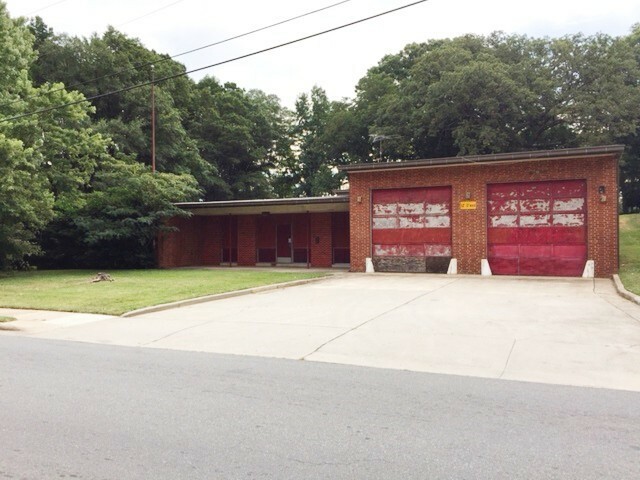 d. Former Fire Station #10, 2136 Remount Road, Charlotte, N.C.
Staff continues to pursue negotiations with the County about the prospect of the County’s conveying the property to the Historic Landmarks Commission. 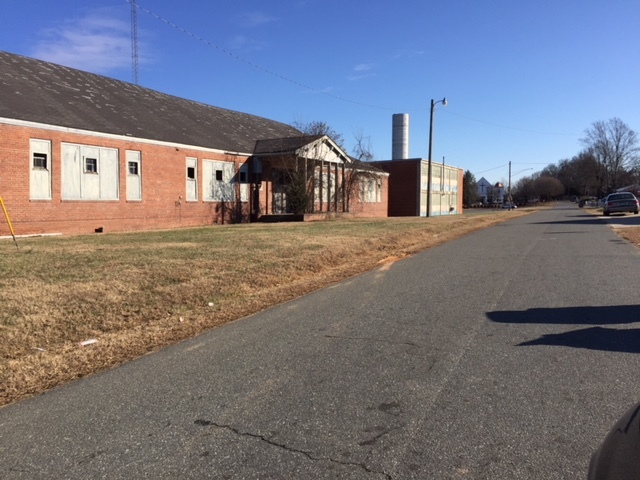 e. Ingleside, 7225 Bud Henderson Road, Huntersville, N.C.
Staff continues to consider the prospect of doing a careful study of the potentials for Ingleside as an adaptive reuse. Stewart Gray is meeting with various stakeholders in North Mecklenburg. Closing on the property is scheduled for late August or early September. 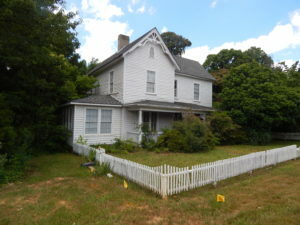 f. Wallace Log House, 9425 Robinson Church Road, Charlotte, N.C.
Staff is processing the Wallace House for prospective designation as a historic landmark. The vote of City Council on designation is scheduled for mid-October. Closing on the property will occur shortly thereafter. The Executive Committee has recommended that the lease of the property to the present owners be approved by the Historic Landmarks Commission with the inclusion of language allowing for termination with 45 days notice. This recommendation will be presented to the HLC at its August 13 meeting. 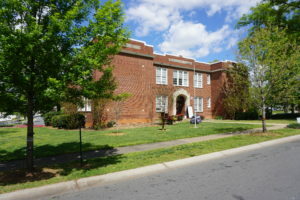 g. Excelsior Club, 921 Beatties Ford Road, Charlotte, N.C. The Commission has received the appraised price of the parcel. It is awaiting an estimate of the cost of restoring the building. Staff plans to meet with the owner to discuss the possibility of an option to purchase. 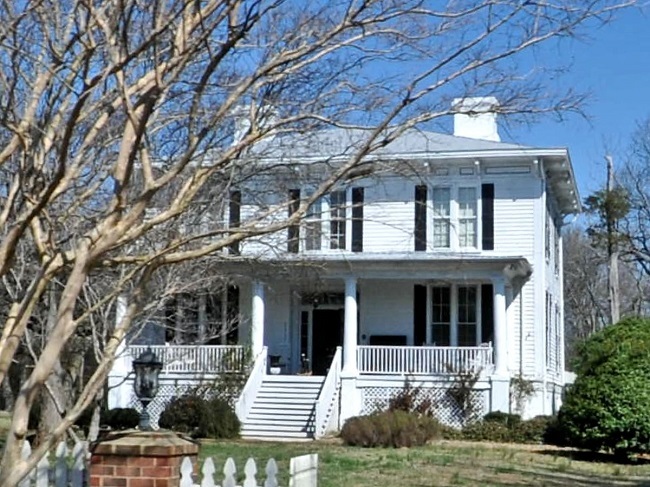 Martin Marietta, the owner of the McConnell House, has received a Certificate of Appropriateness to demolish the home. Staff is meeting with the owner in attempts to devise a preservation solution. Martin Marietta has stated that it will not provide property to which the house can be moved, and it will not allow the property to remain at its present site. The owner will donate the house to the HLC or to another entity that will move the house to a new location. 6. 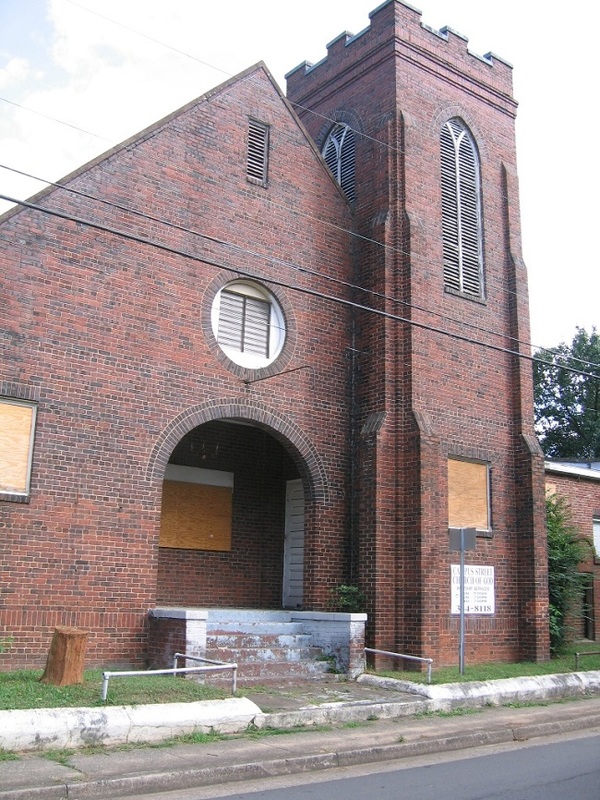 Former Mount Carmel Baptist Church, 412 Campus Street, Charlotte, N.C. The City of Charlotte has notified Johnson C. Smith University, the owner of the property, that they must repair or demolish the church by October 10, 2018. 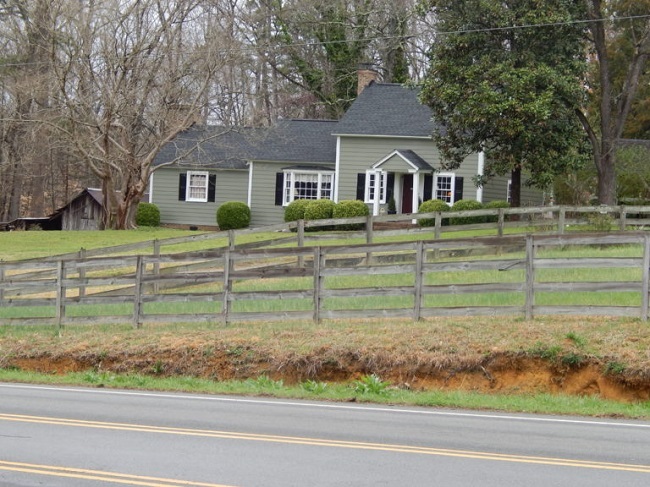 Preservation North Carolina holds preservation covenants on the property that prohibit demolition. Staff has notified the University that it has not applied for the necessary Certificate of Appropriateness for demolition. Staff has contacted the University and is working to develop a preservation strategy. The University says that it does not wish to demolish the building. On November 14, 2016, the Historic Landmarks Commission presented an offer to purchase the Morgan School in the Cherry Neighborhood. The Charlotte-Mecklenburg Public School has not responded to that offer.